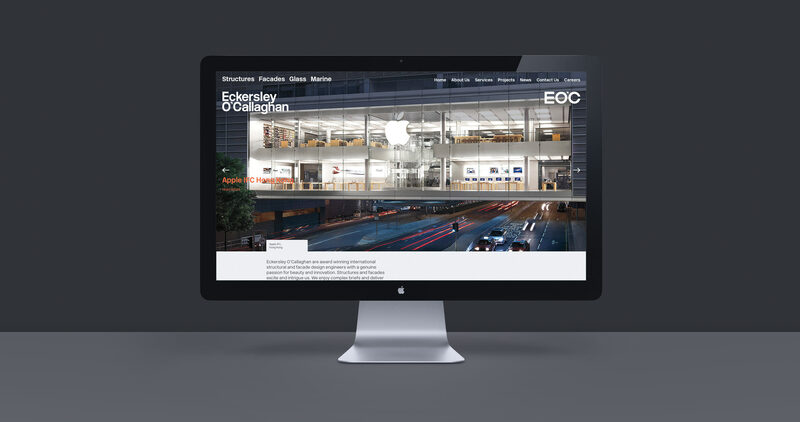 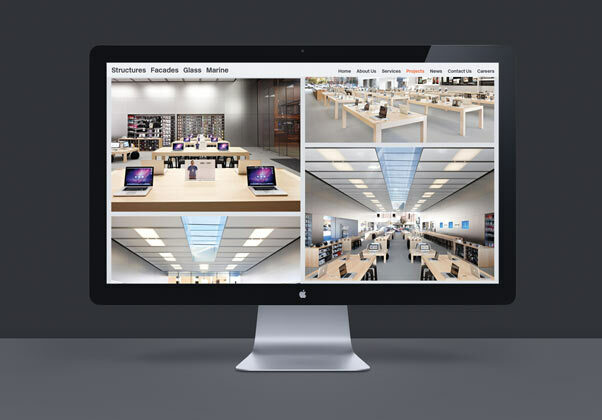 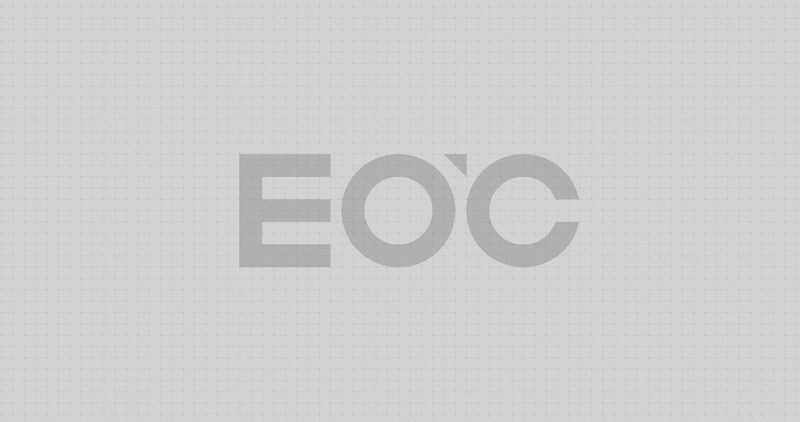 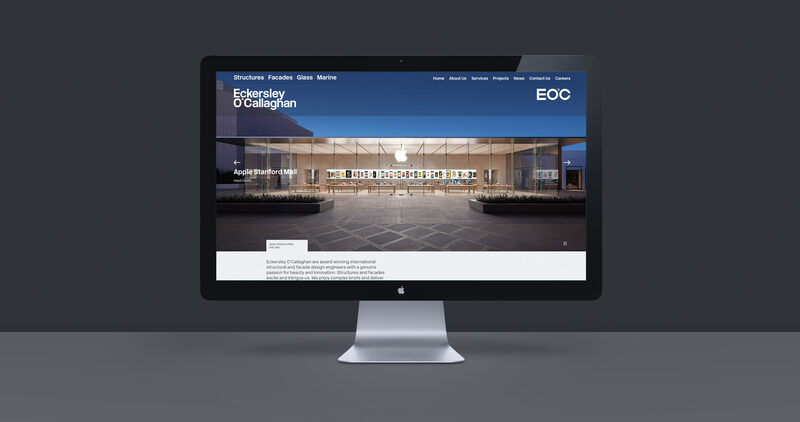 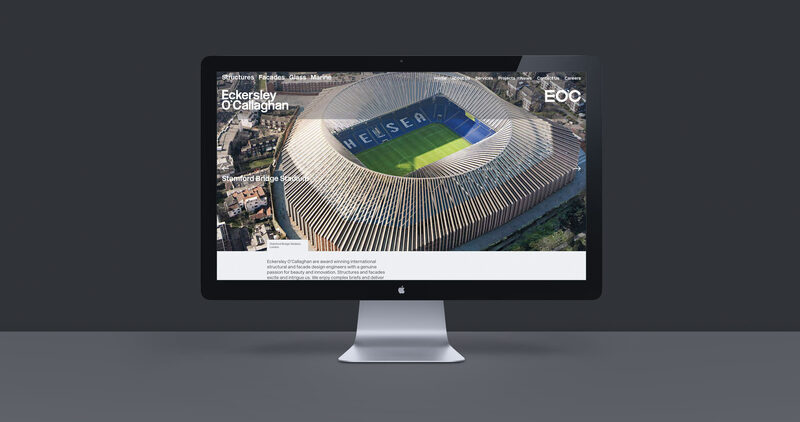 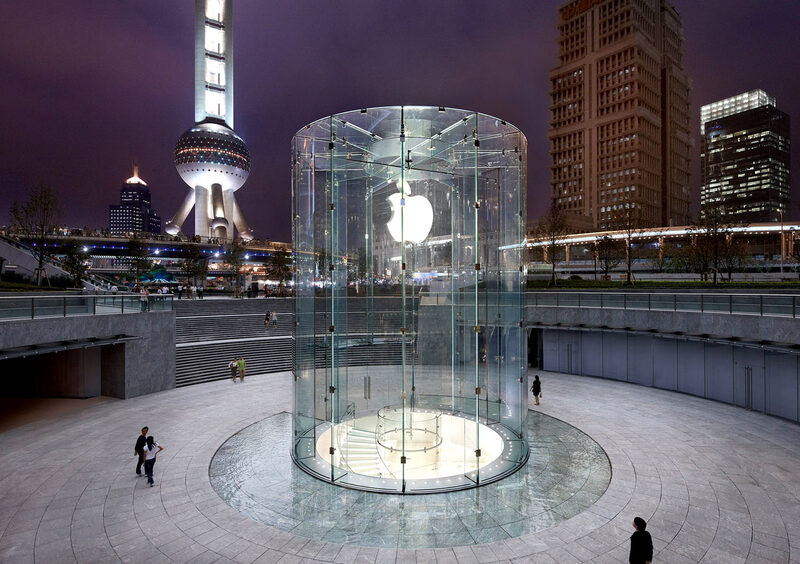 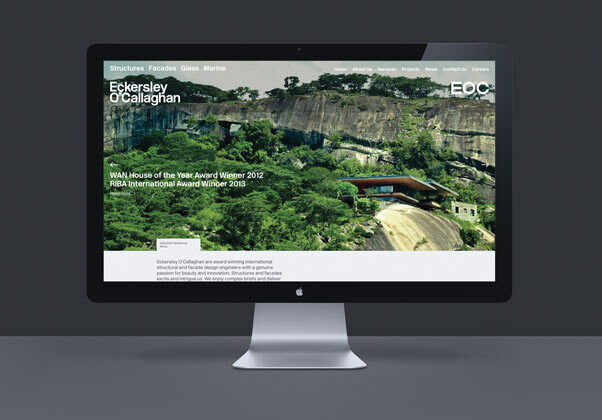 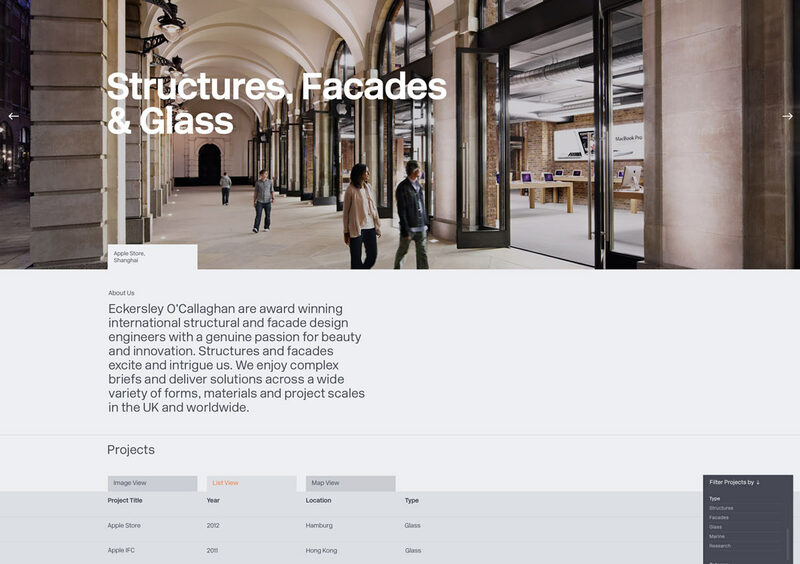 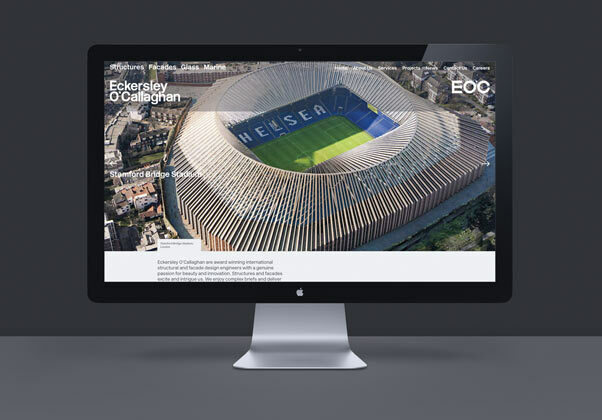 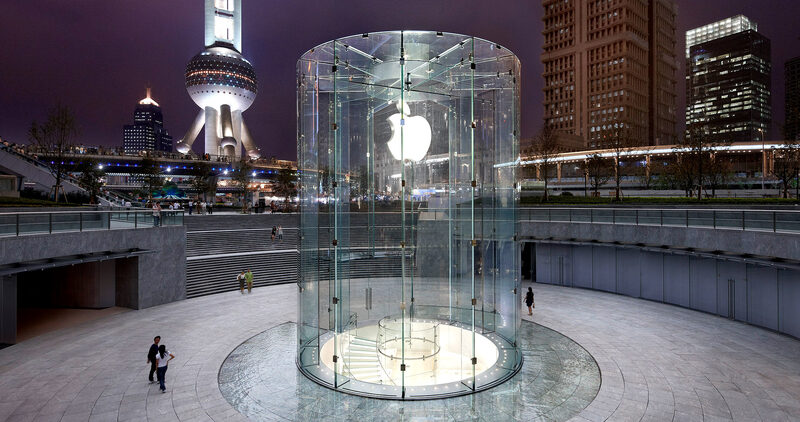 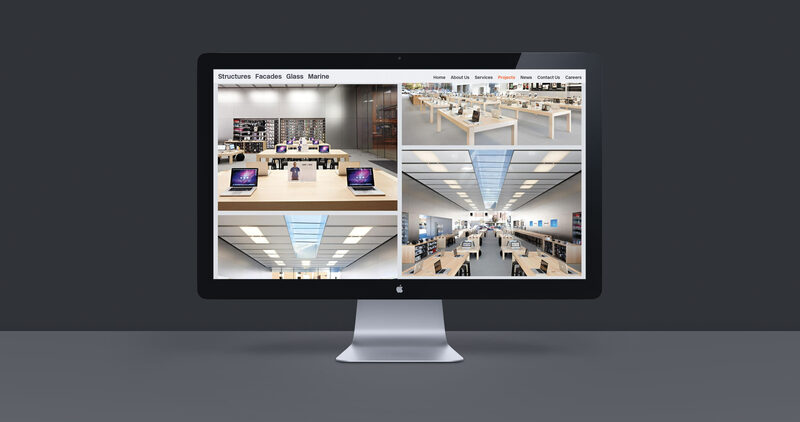 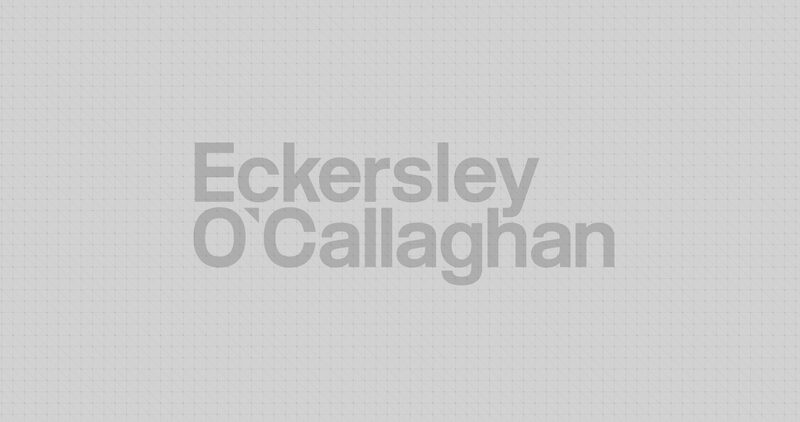 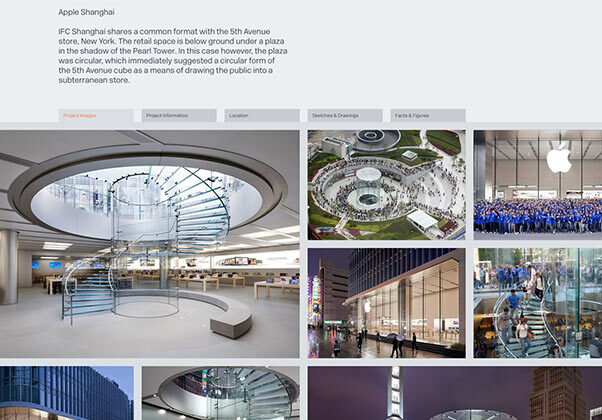 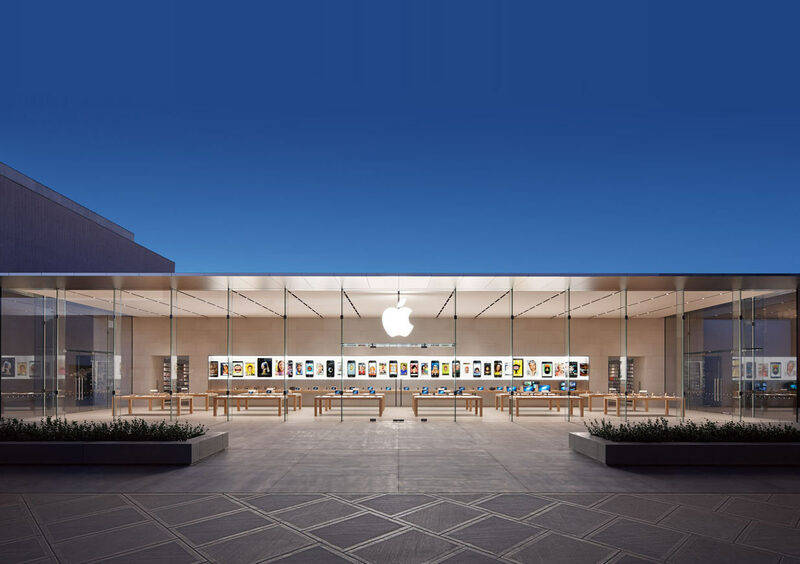 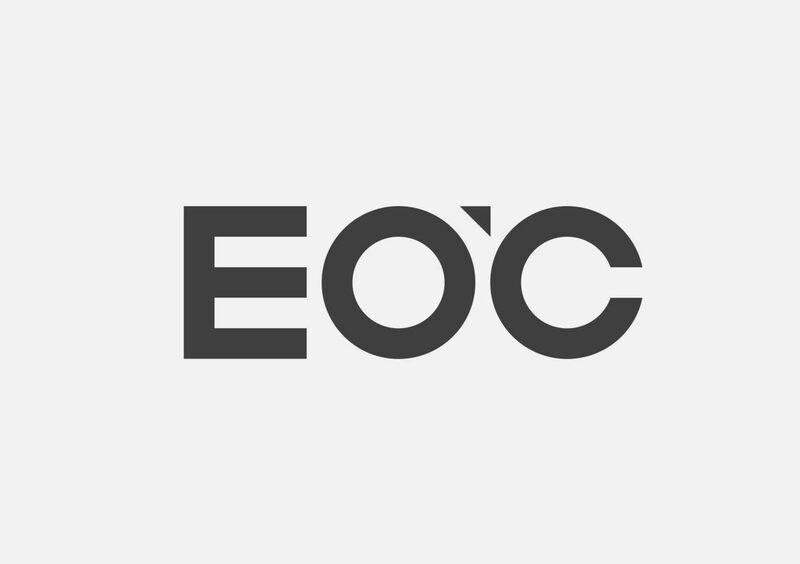 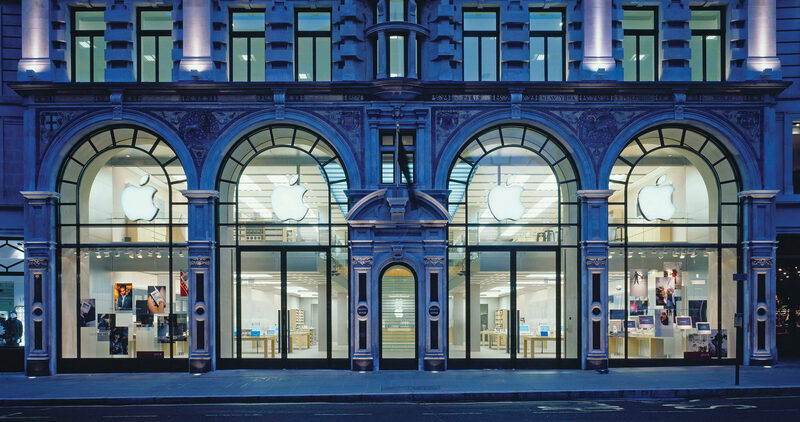 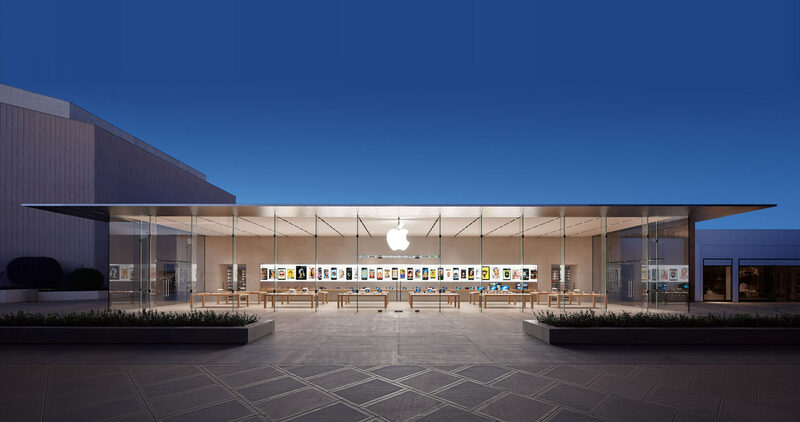 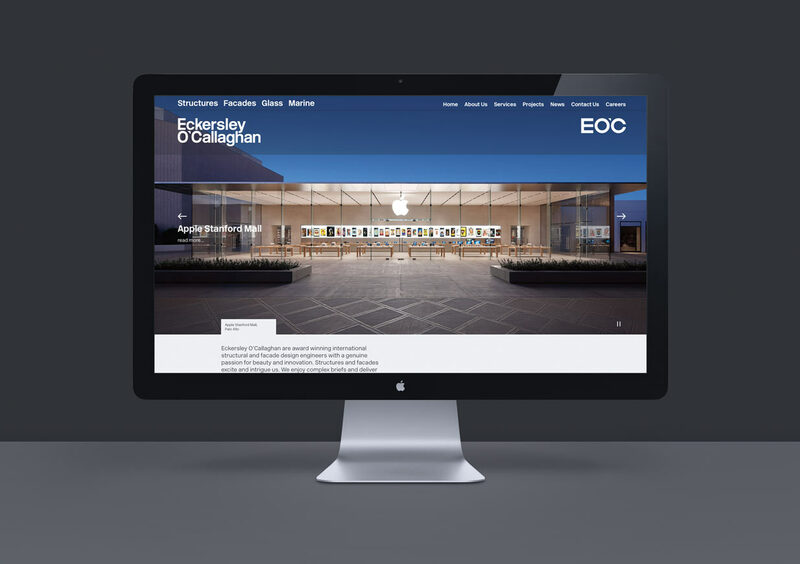 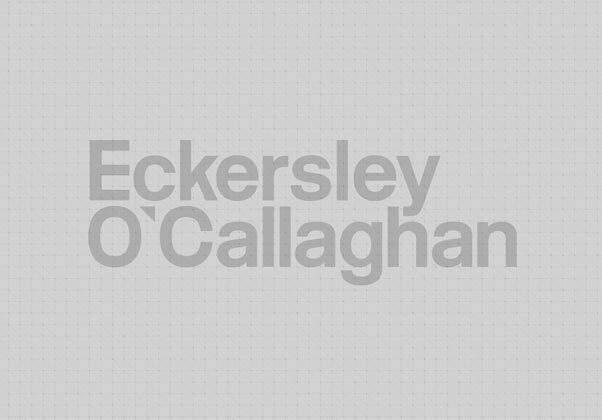 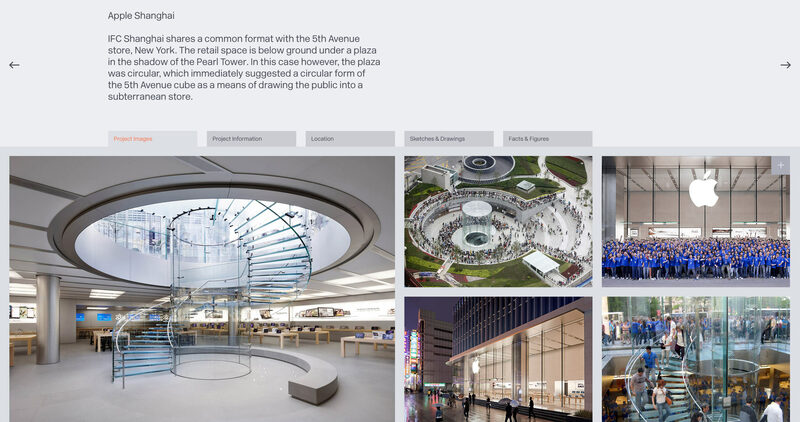 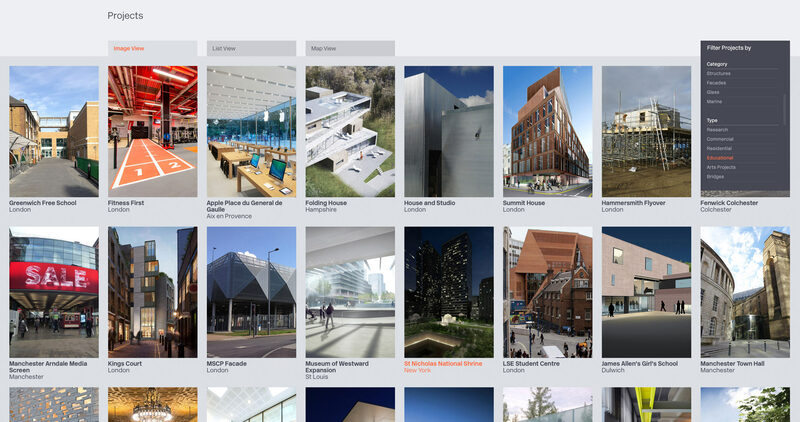 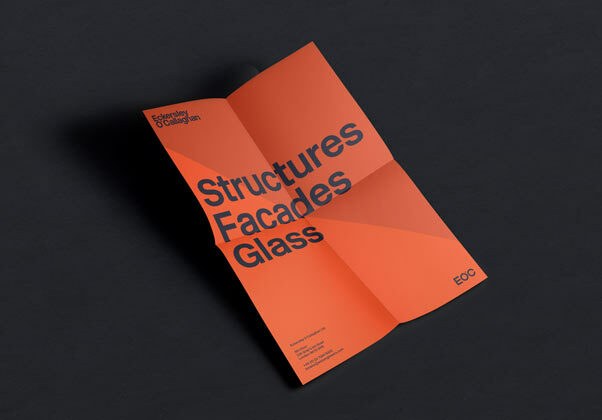 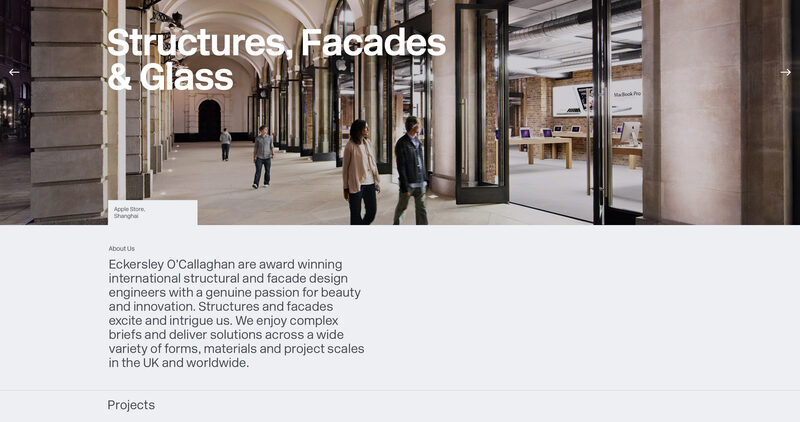 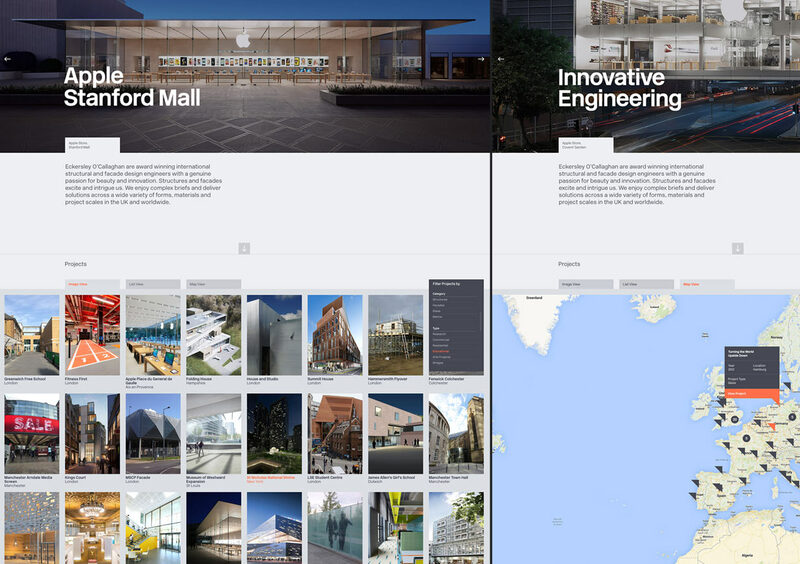 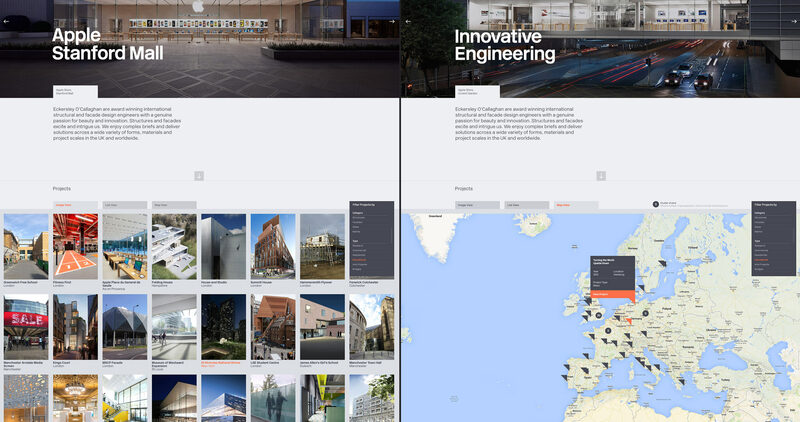 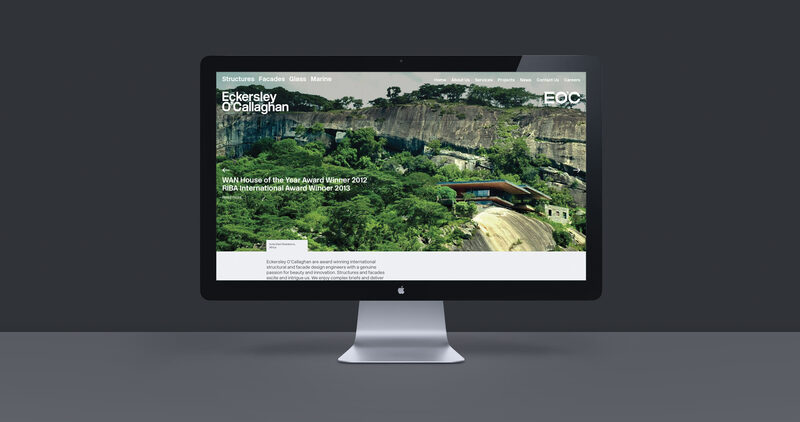 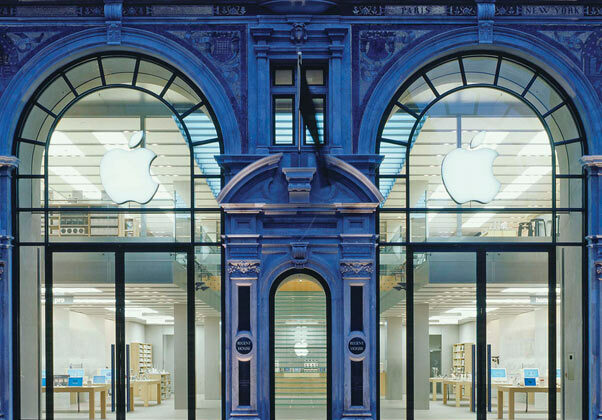 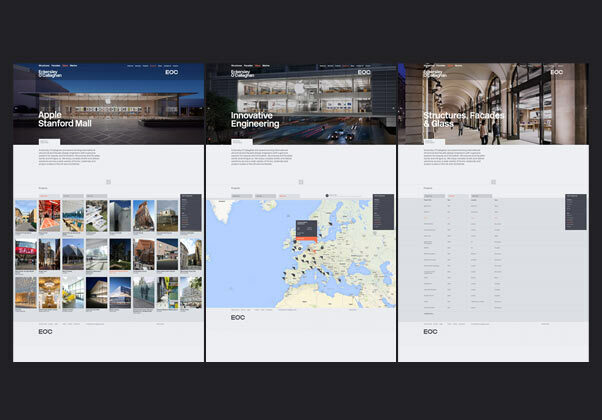 Eckersley O'Callaghan (EOC) are a globally recognised structural and engineering design practice, working across diverse project sectors with an international reputation for structural glass, most noteably for Apple, for whom they undertake all retail glass engineering. 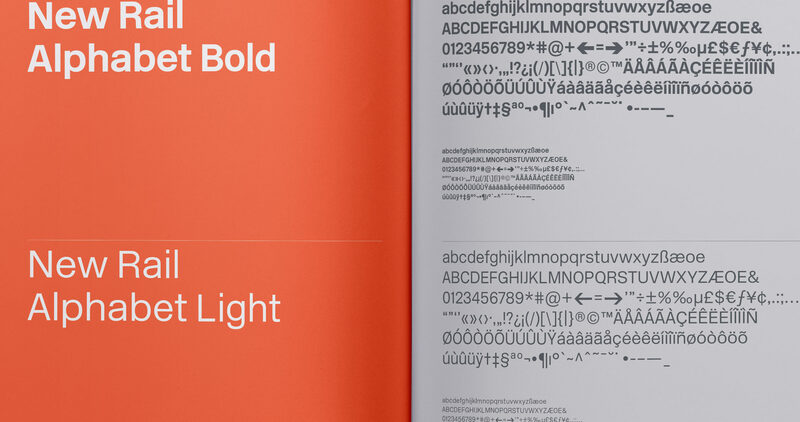 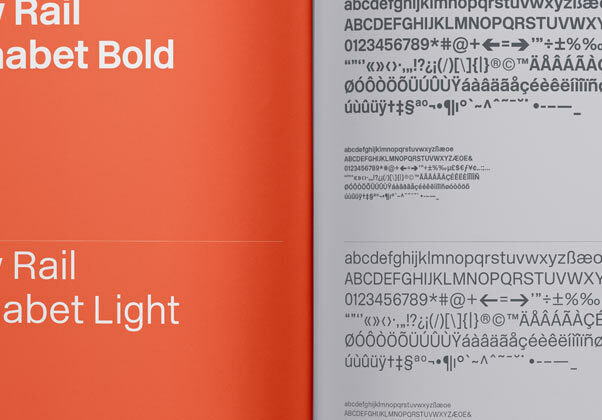 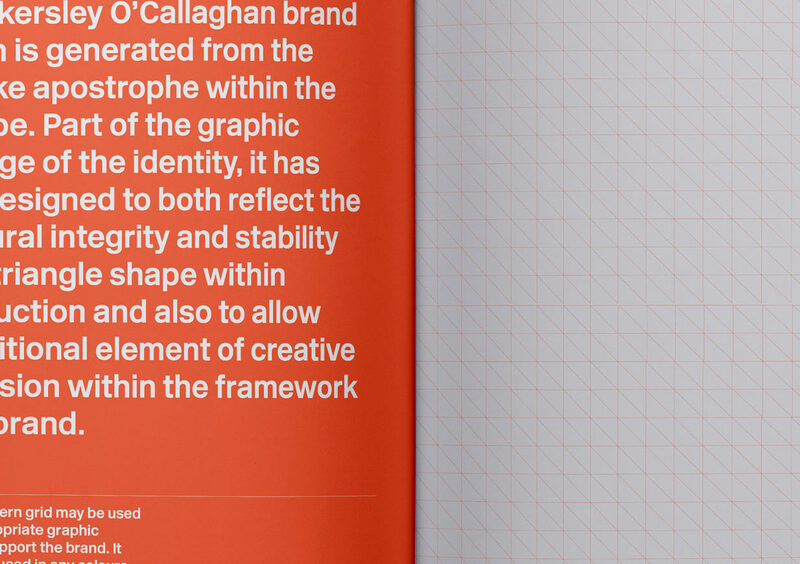 — An extensive brand guidelines document. 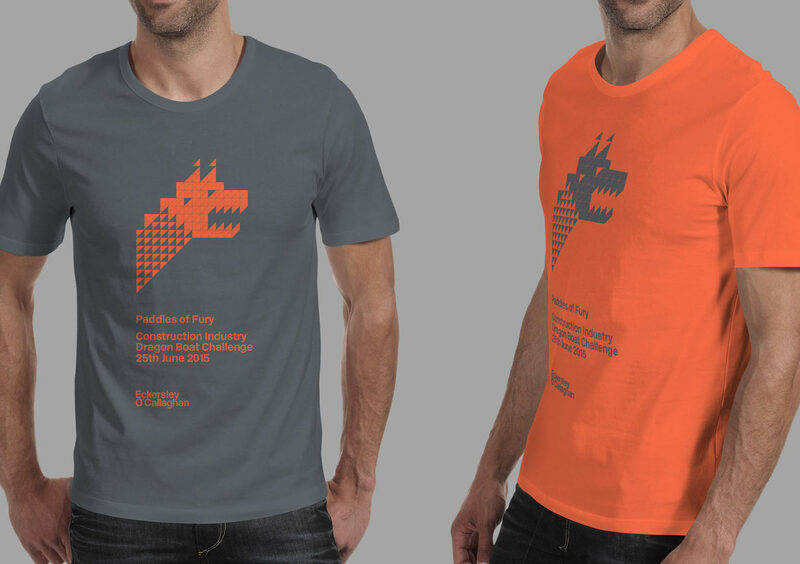 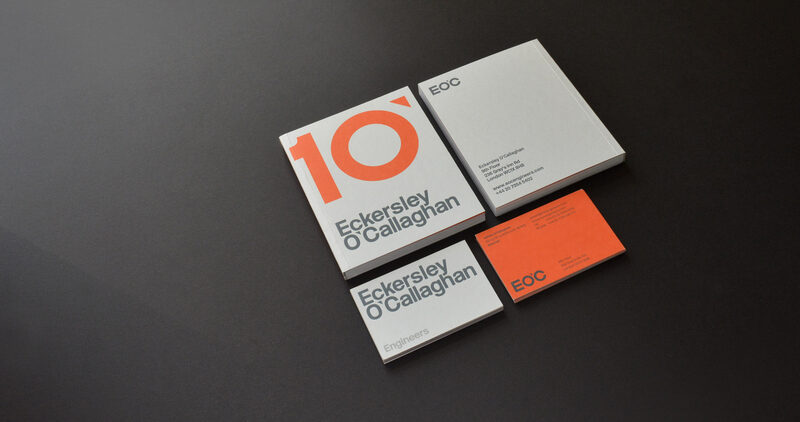 The branding process was initiated to celebrate the 10 year anniversary of the company. 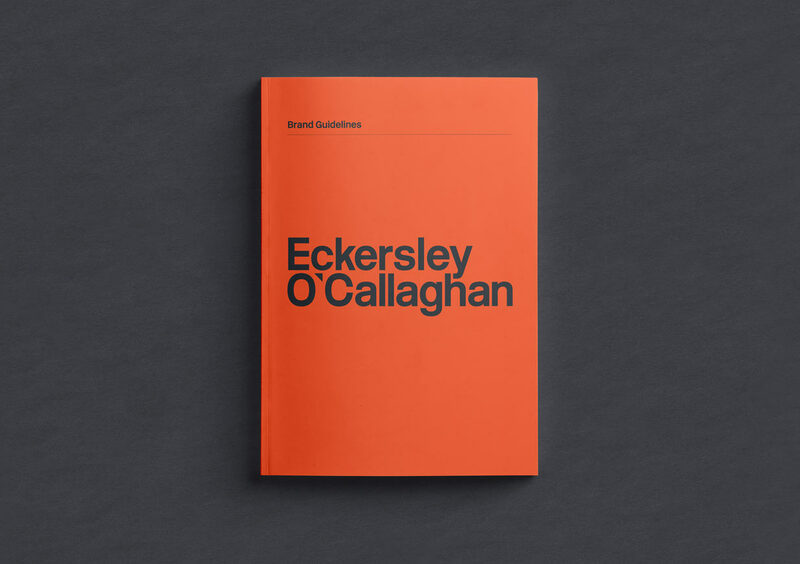 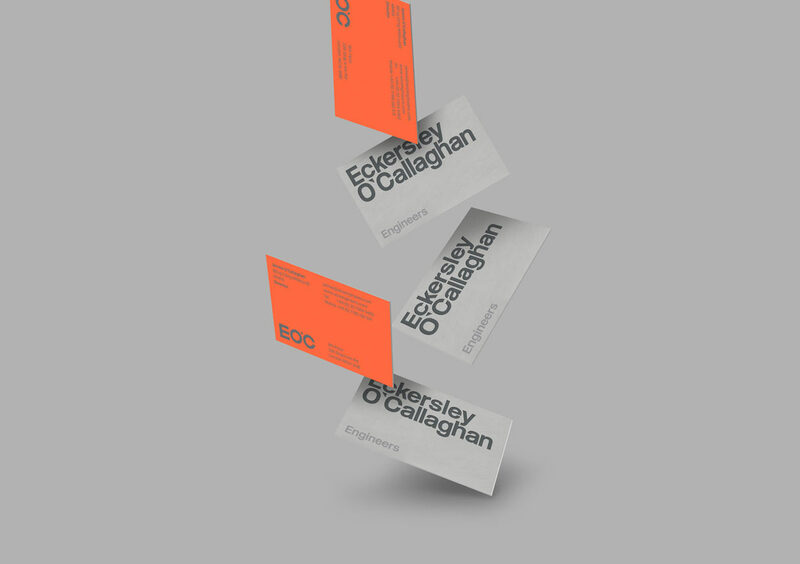 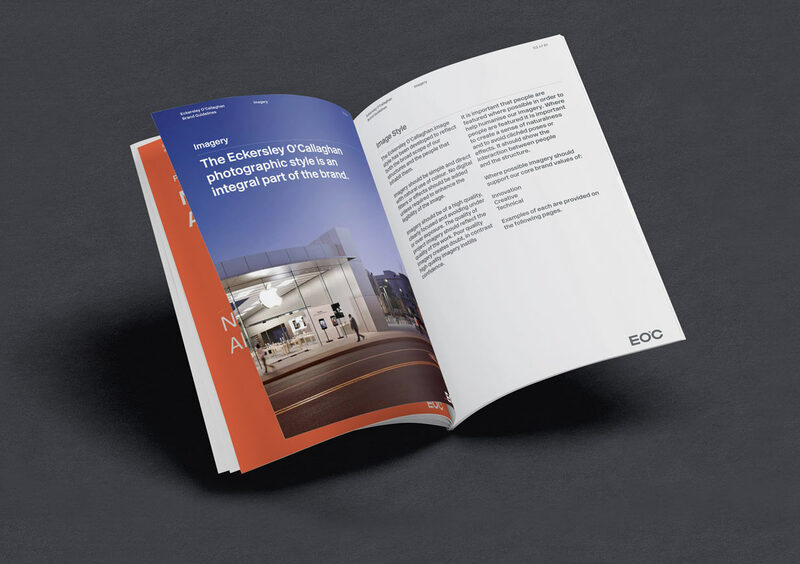 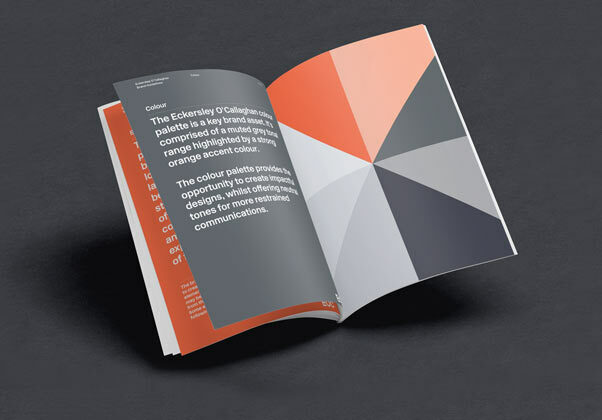 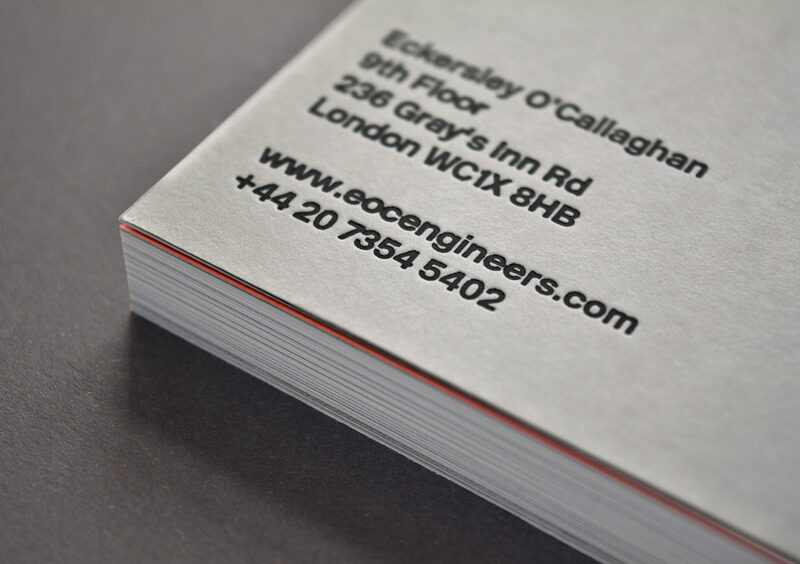 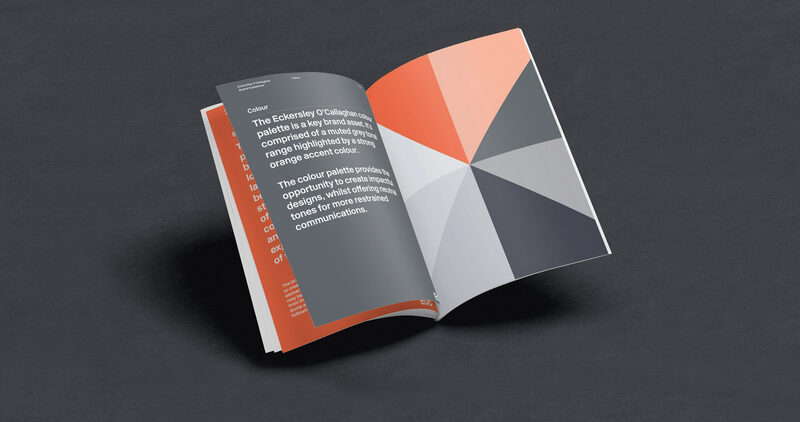 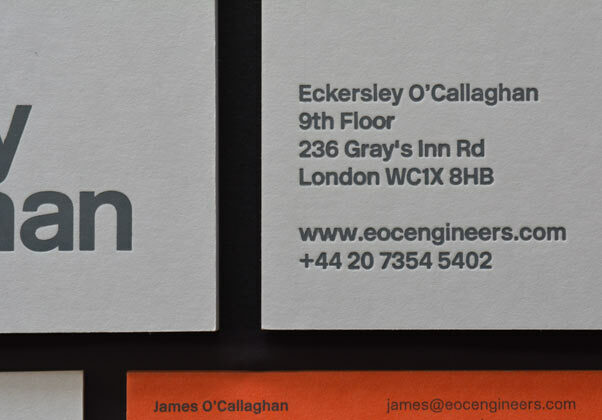 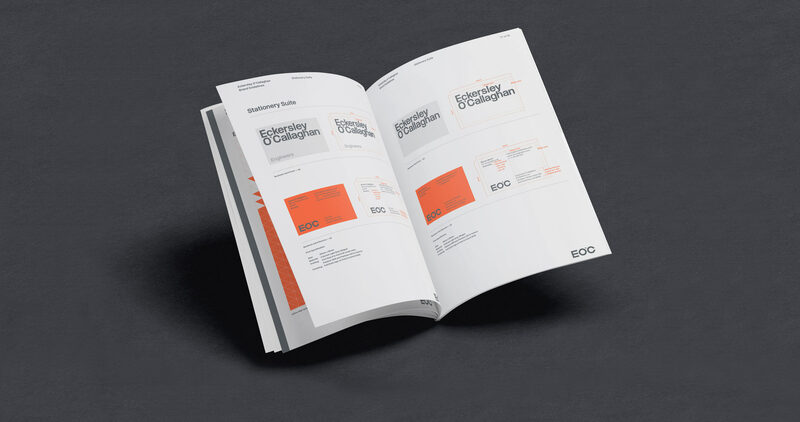 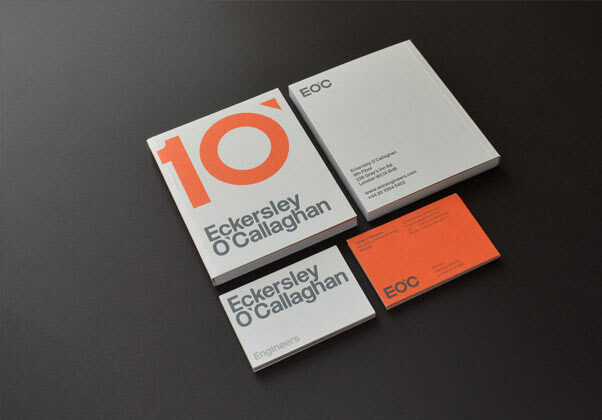 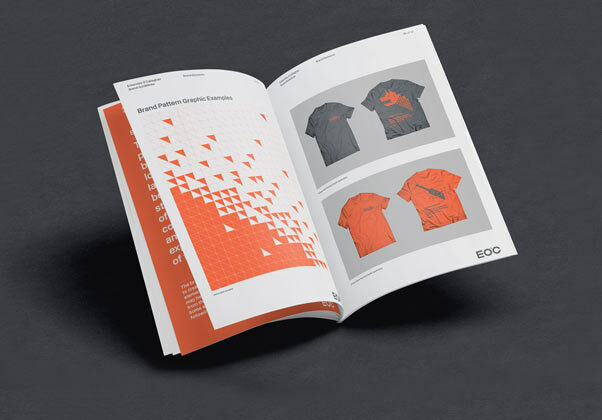 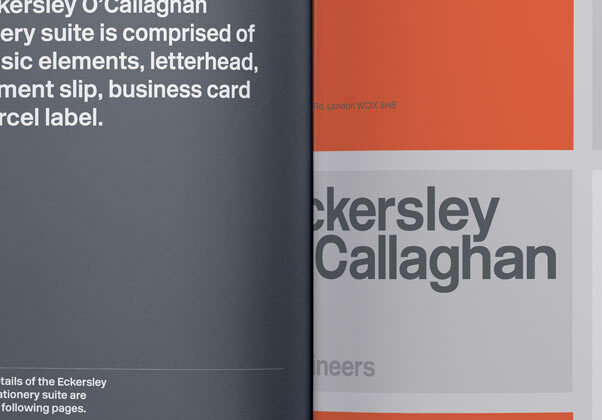 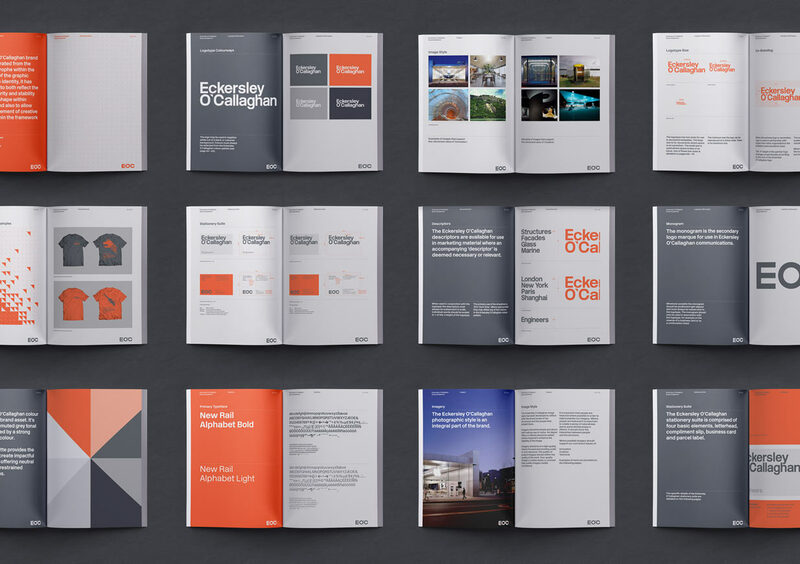 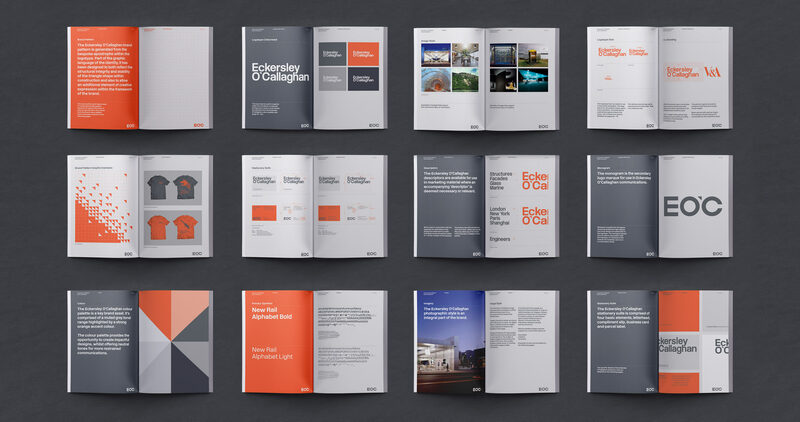 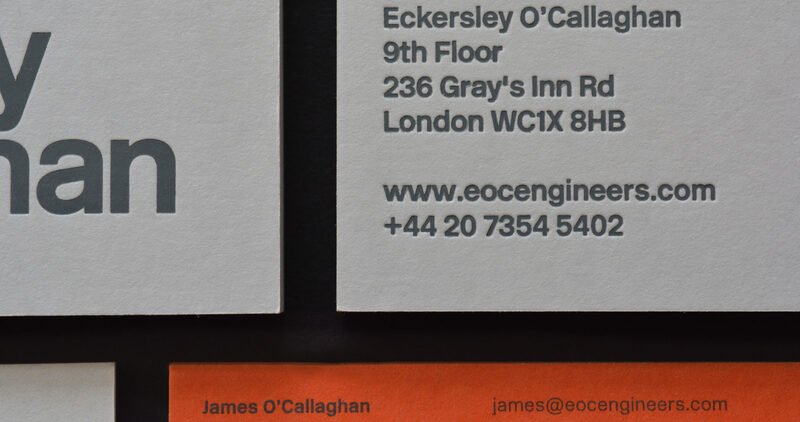 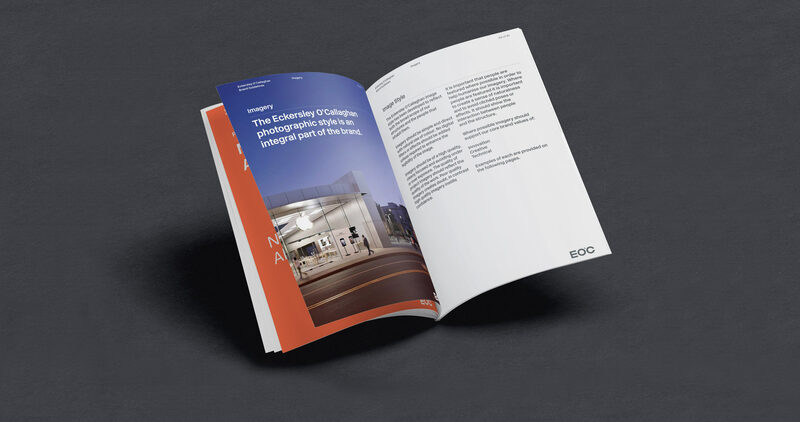 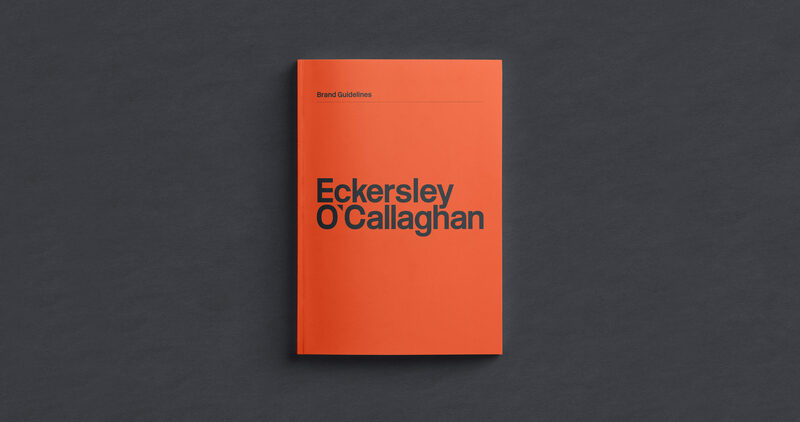 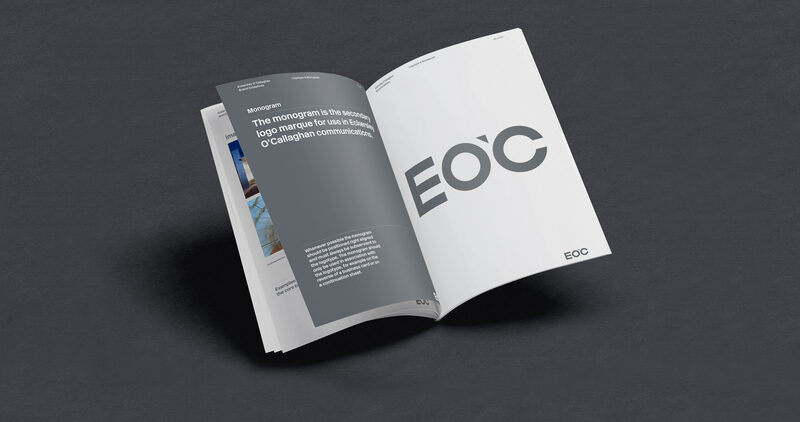 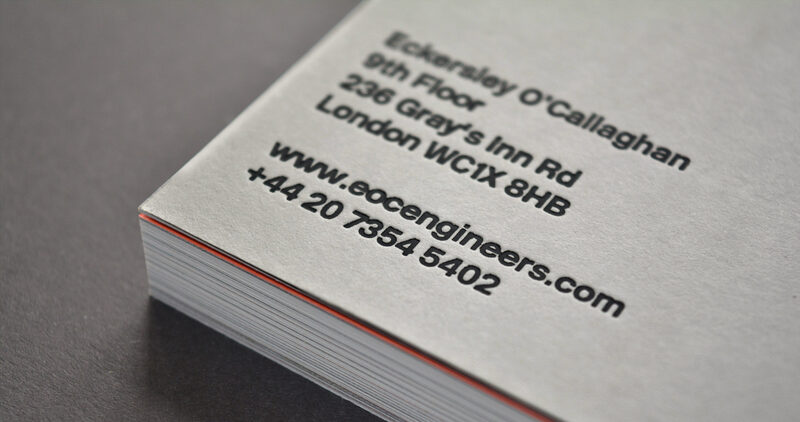 The brief generated had the dual objective of re-branding "Eckersley O'Callaghan" whilst incorporating the long term objective of transitioning to the abbreviated 'EOC' in the future. Therefore identities needed to be developed for both. 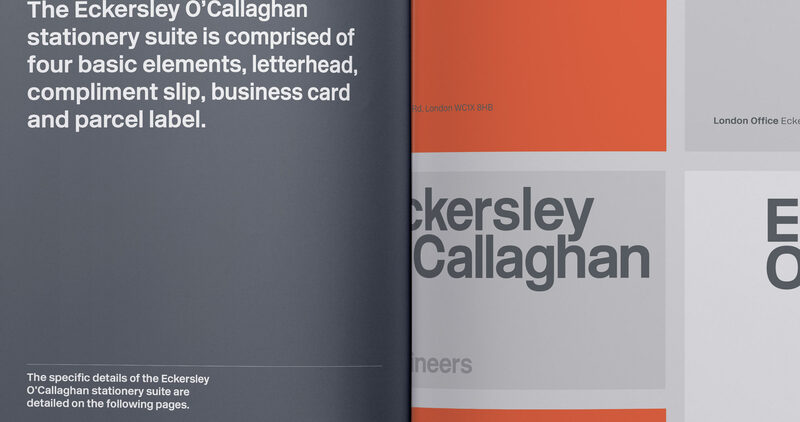 Our starting point was the strongest form in construction - the triangle, from which a grid was formulated. 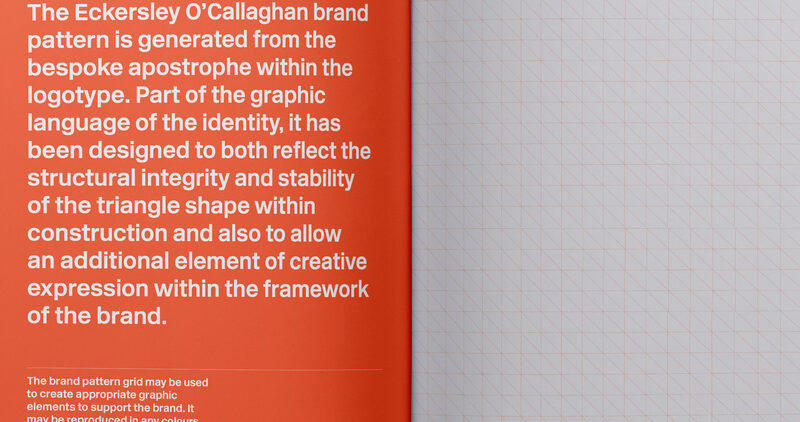 This then informed identity elements and ongoing brand collateral. 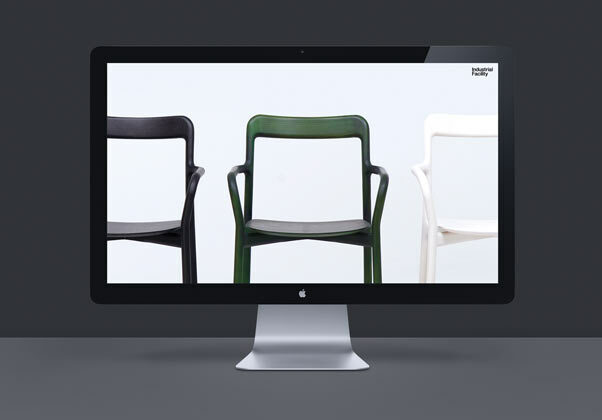 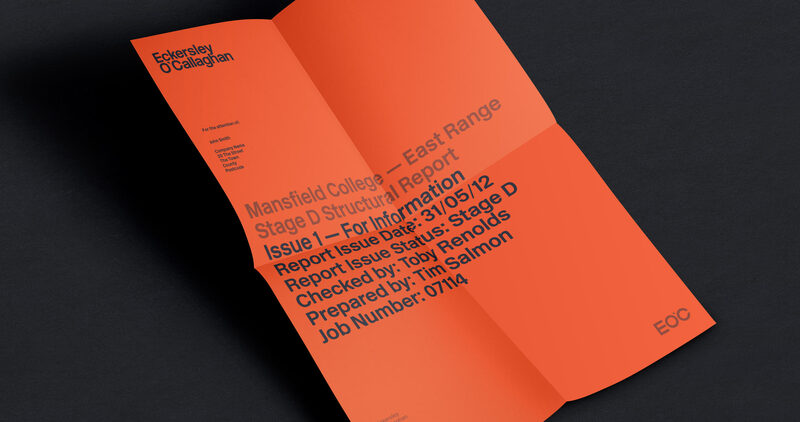 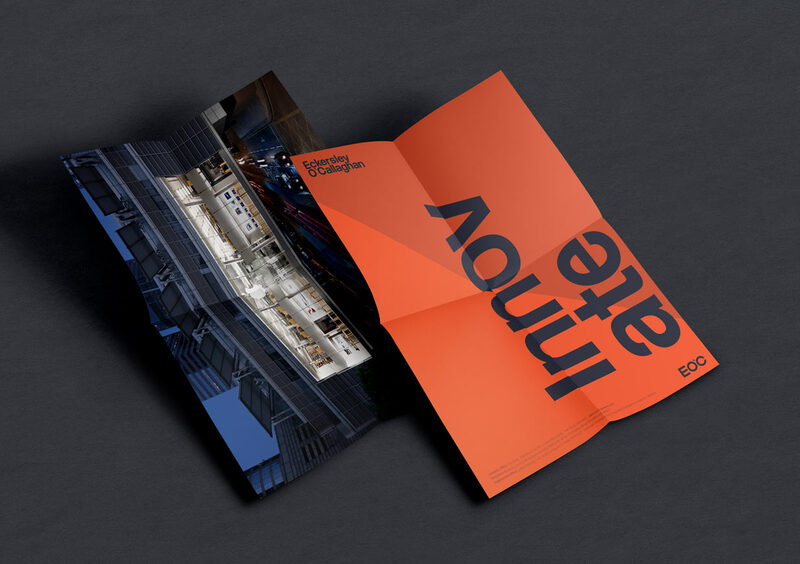 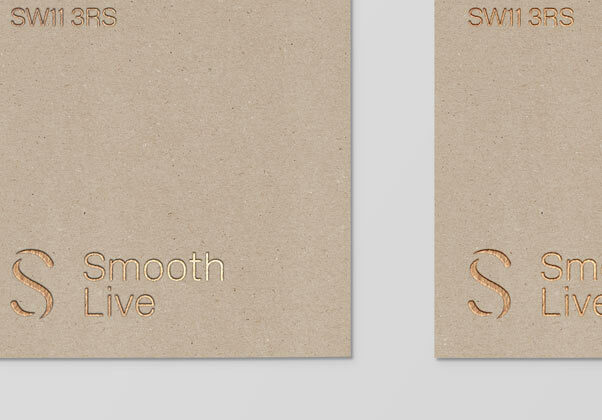 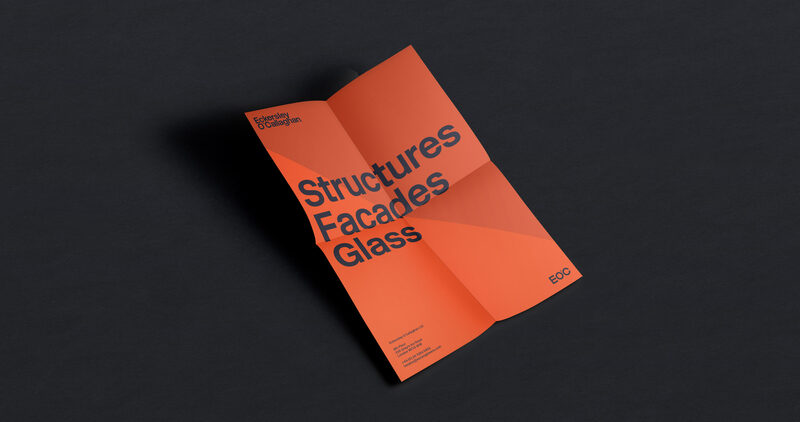 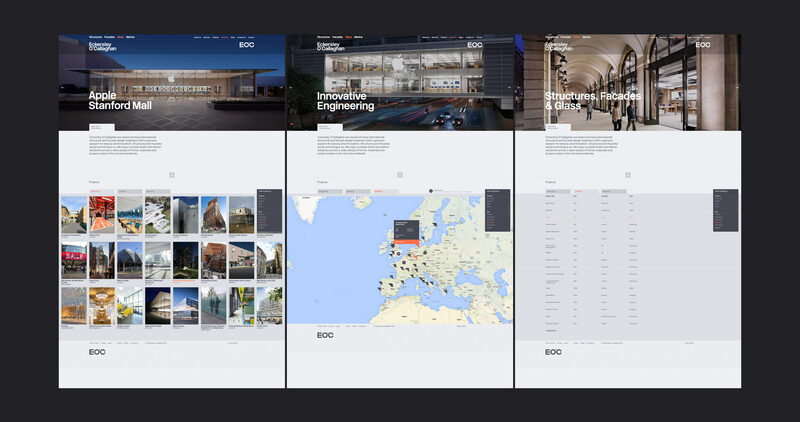 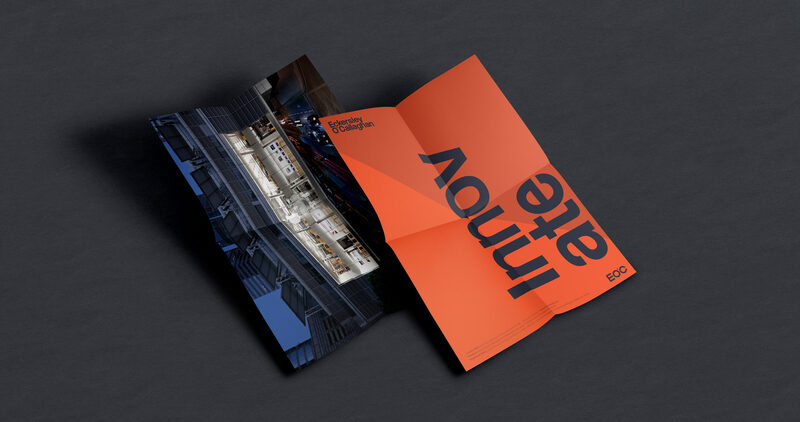 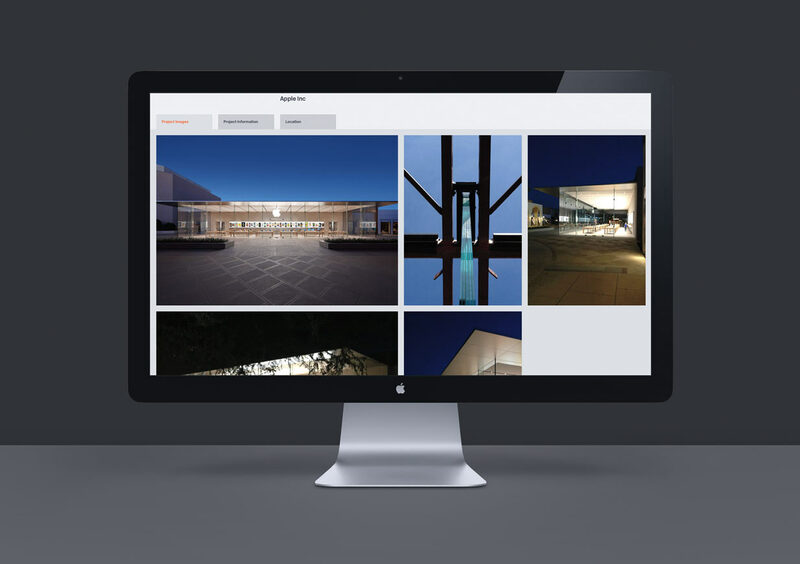 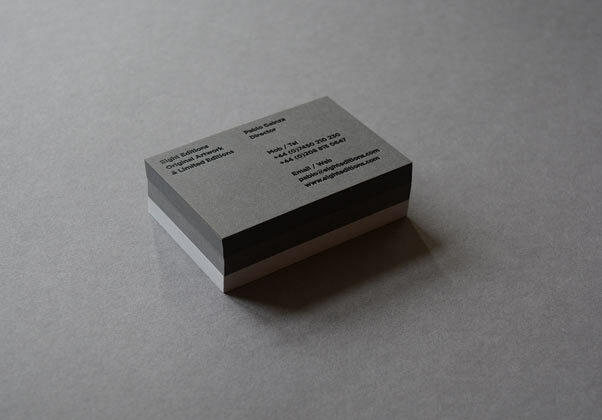 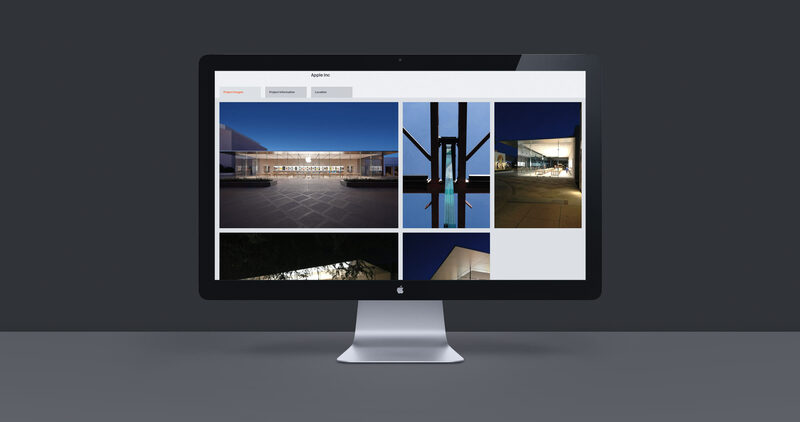 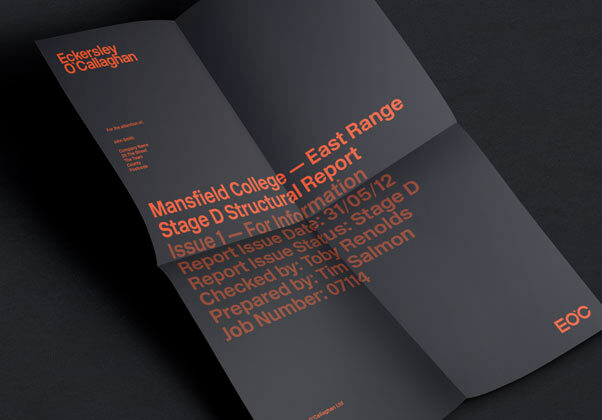 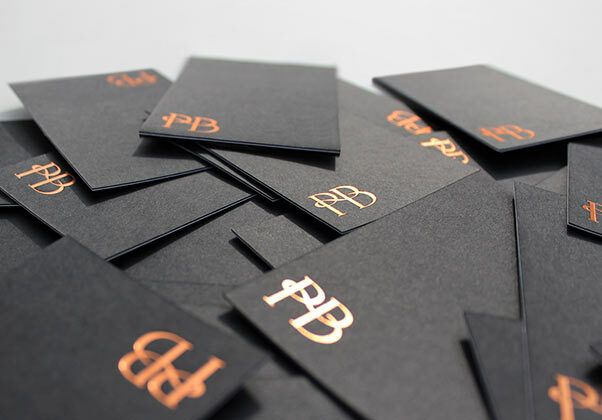 Our solution utilises reductive typography in conjunction with a strong colour palette. New Rail Alphabet, a re-working of Margaret Calverts iconic British Rail typeface was selected for it's straightforward simplicity. 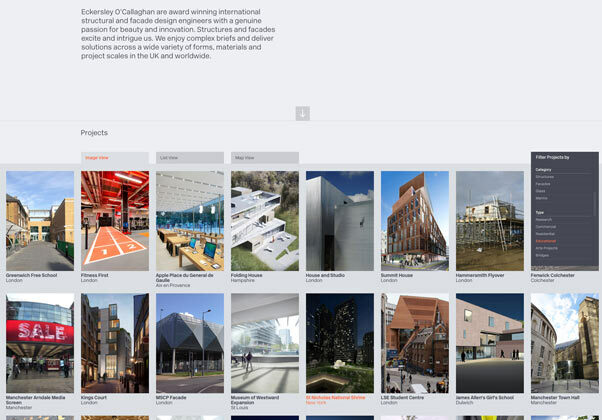 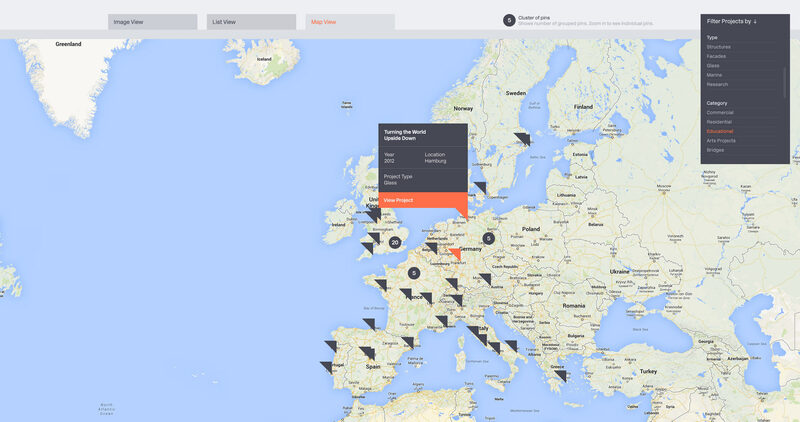 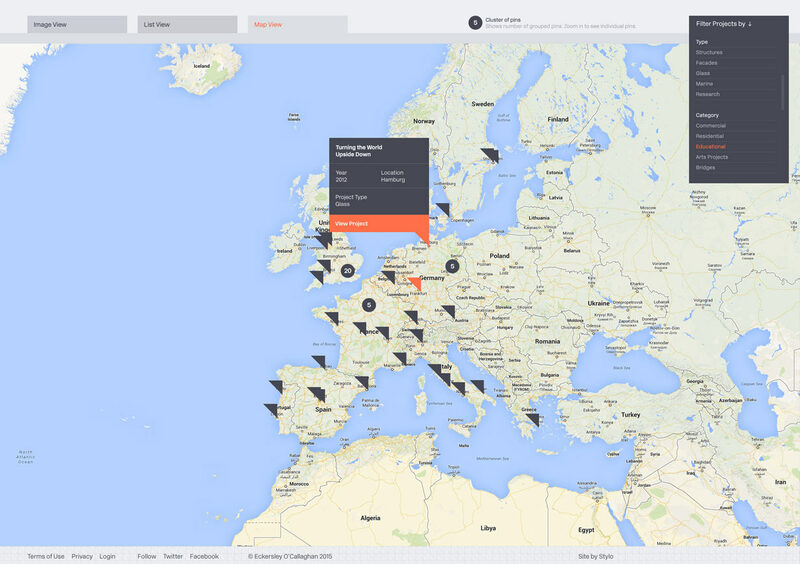 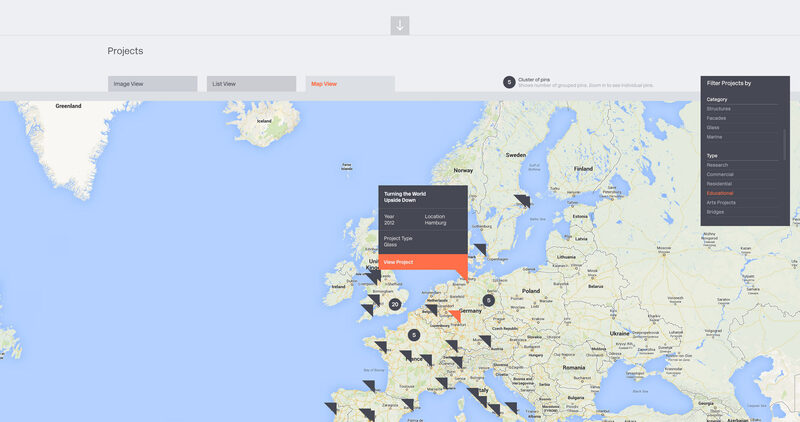 To find out more about this project and the solution we implemented please get in touch with us.